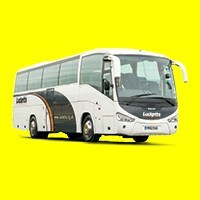 Solent Student Link is a private coach service which transports pupils to and from the independent schools of Portsmouth. It operates two routes, the Yellow Route and the Red Route. 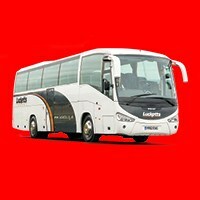 Lucketts is accredited with the elite Coach Marque status by the Confederation of Passenger Transport which is the industry's marque of quality. With a clear focus on passenger comfort and safety, all vehicles are regularly reviewed and rigorously maintained to meet and surpass the strictest safety requirements. Drivers are scrupulously screened and highly trained professionals.